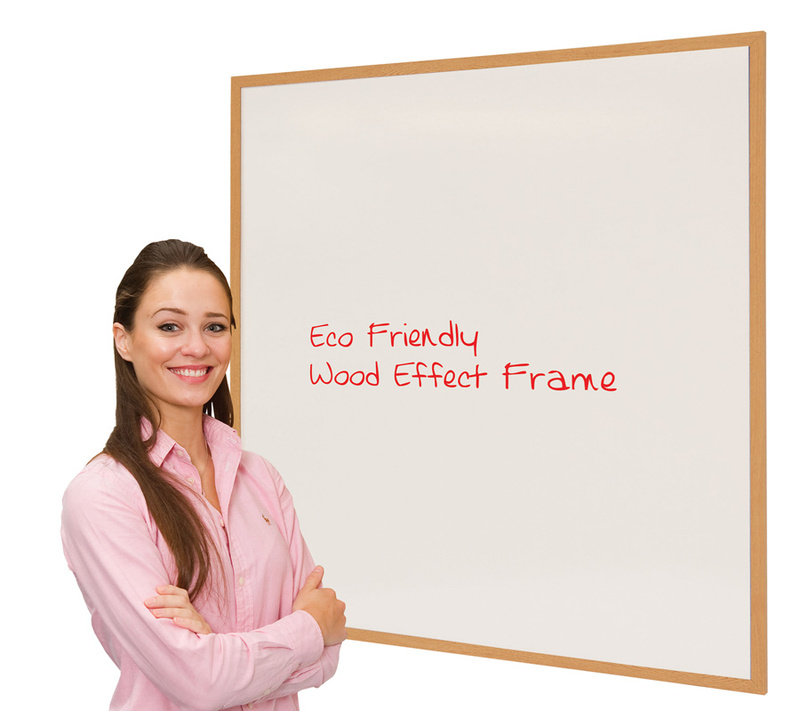 Constructed from a high proportion of recycled material this whiteboard offers an environmentally-friendly alternative to the traditional drywipe whiteboard. Available in 6 sizes this writing board has a wood effect frame. 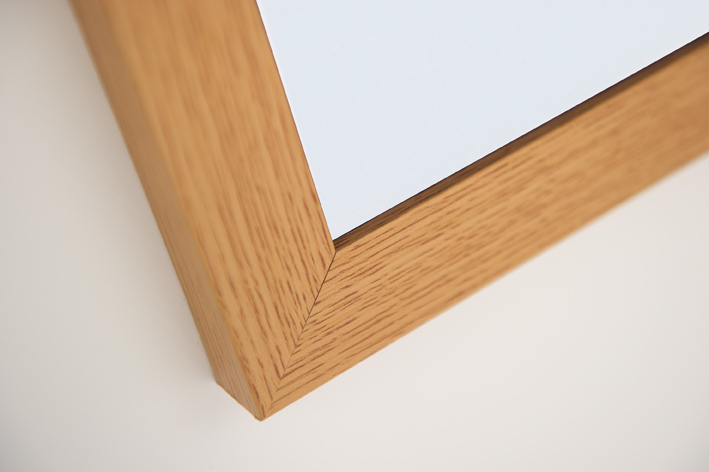 Wall fixings are included and it can be wall mounted in either a landscape or portrait orientation. This product has a 1 year guarantee. Please note: For all bulk orders we offer a comprehensive fitting service, please Contact Us or call for more details on 01733 511121.